Report allow you to generate and download your activity details from senangPay. Under the Report menu, there are 2 submenu. Transaction is a sales record between you and your buyer. This page allow you to generate transaction report. 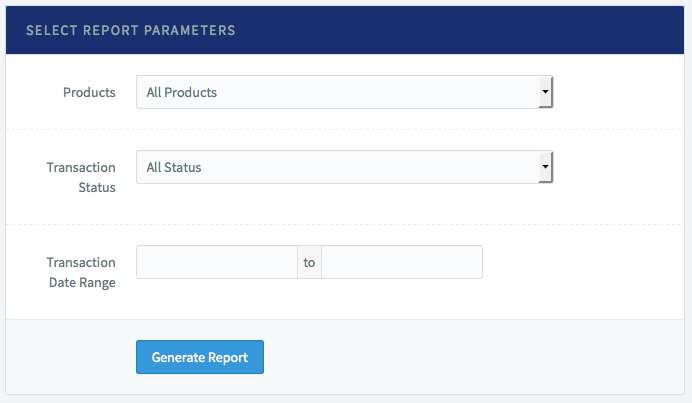 Select your preference filter and then simply click the “Generate Report” button. Below are the example report that being uploaded to Google Drive.